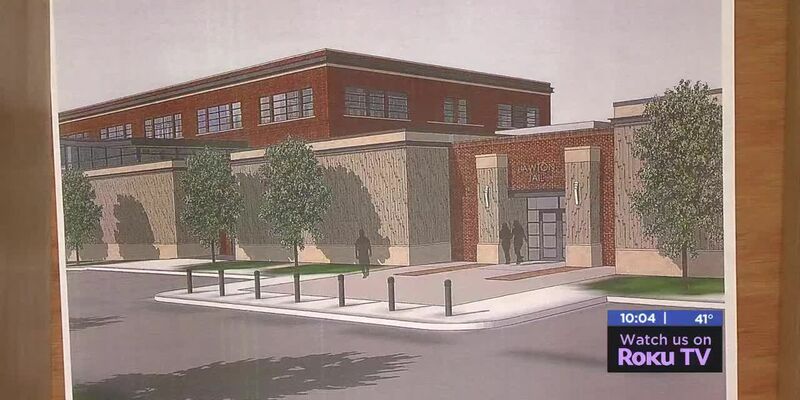 The council voted to reject another change order tonight for the new Public Safety Facility. LAWTON, OK (TNN) - The city of Lawton has reached a two year agreement with the police officers union. City Council members approved it in executive session. We’ll bring you more details as the information comes in. Meanwhile the council voted Tuesday to reject another change order for the new Public Safety Facility. This was the second one members have denied in the last two meetings. It would have saved nearly $100,000 by not building any of the interior walls in a side building. Council rejected it unanimously and asked city officials to look into possible cost saving measures, including deferring completion of the new city jail until the rest of the project is complete. Tonight members also tabled an item to approve a resolution to support building low income senior apartments in OH Arnold Park. The decision came after multiple officials with apartment complexes in Lawton said it could negatively impact their operations and other complexes. The council wants to look into the item further.